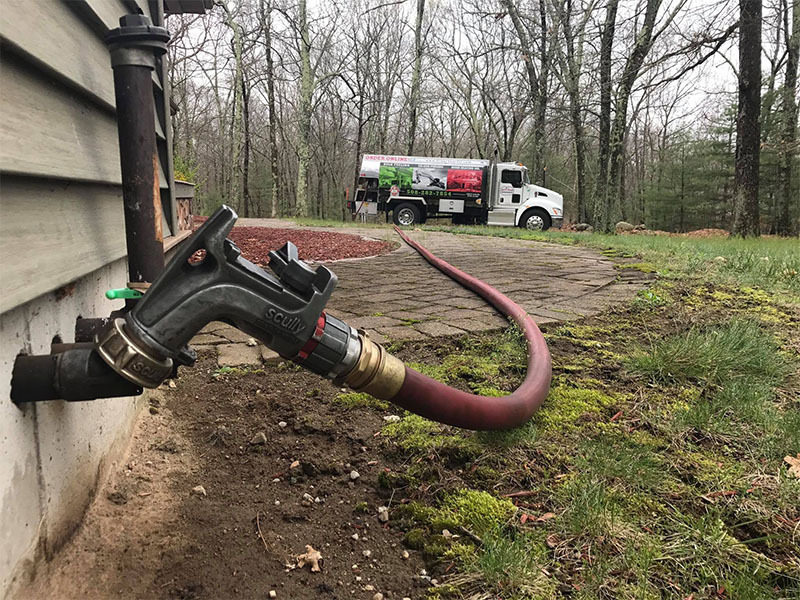 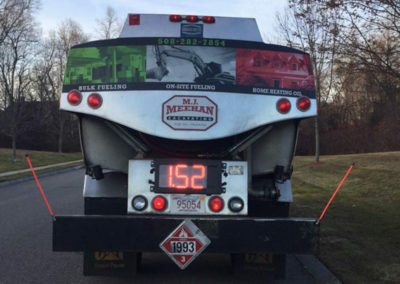 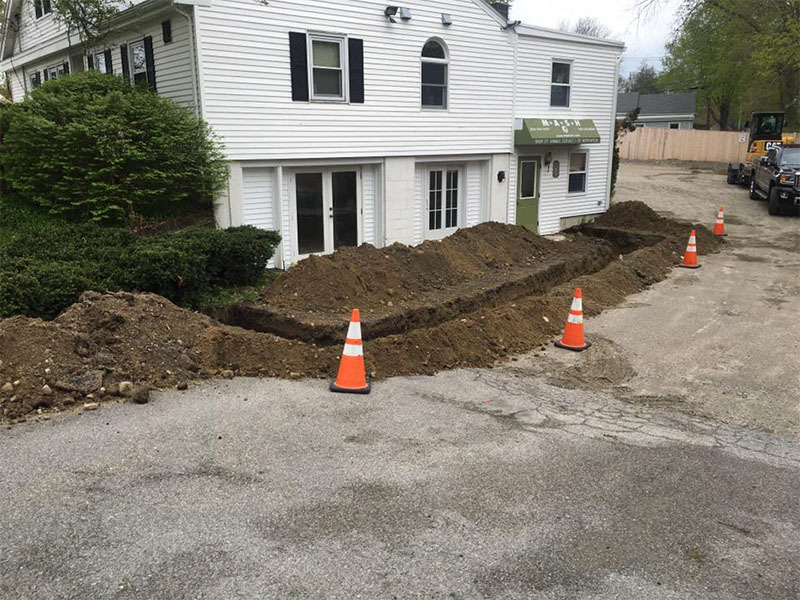 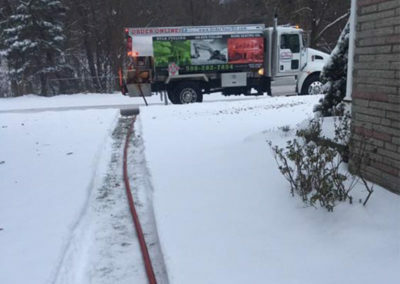 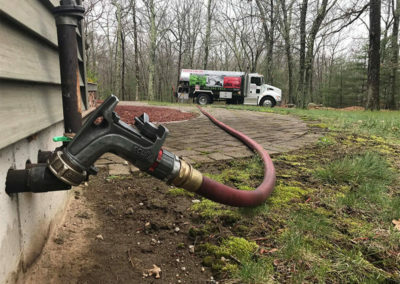 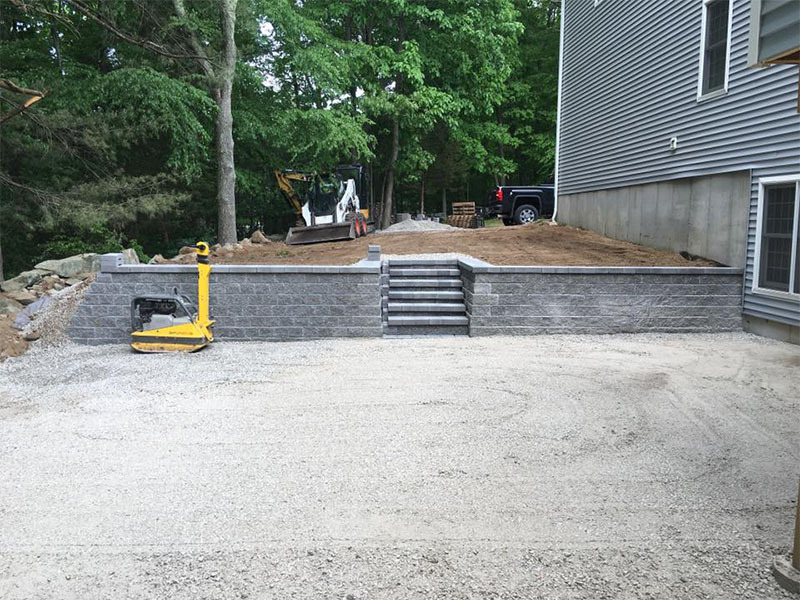 M.J. Meehan is the preferred residential & commercial fuel supplier for Southern Massachusetts, Boston, Worcester and Rhode Island. 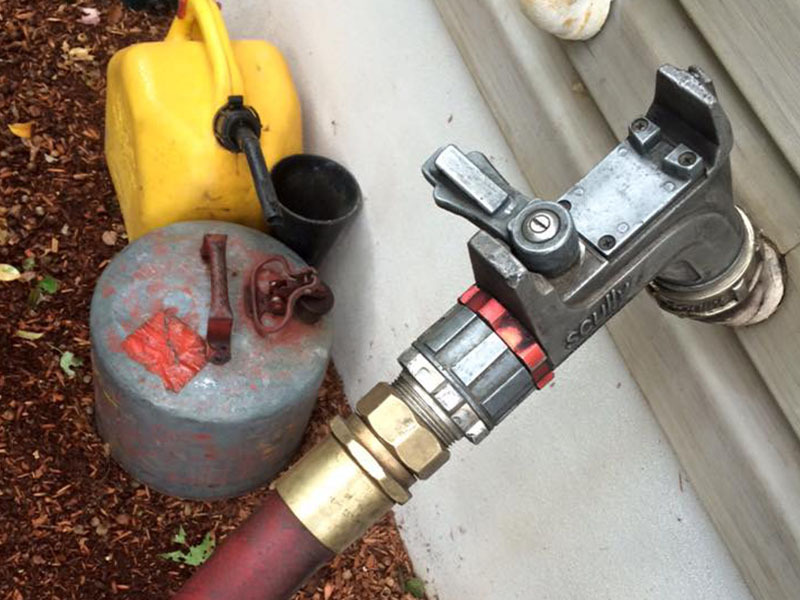 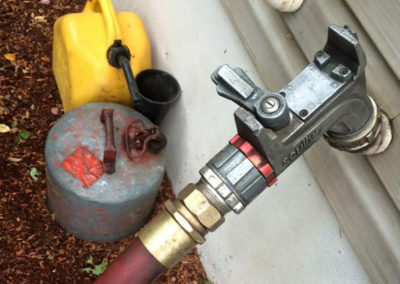 A loss or shortage of fuel can be devastating to your business operations, costing you potential profit and clients. 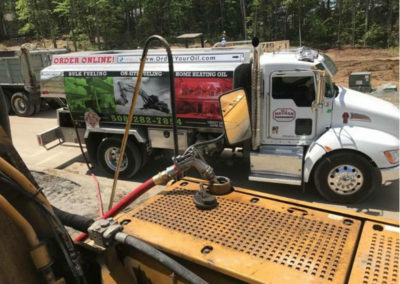 We provide on site fuel service 24 hours a day, 365 days of the year to make sure you have zero down time. 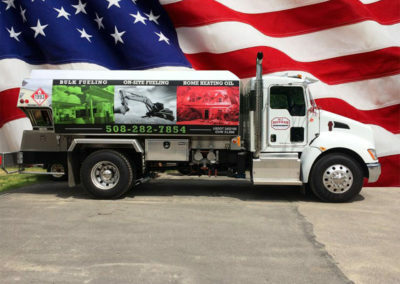 We are completely owner operated to keep costs down and pass the savings on to you. 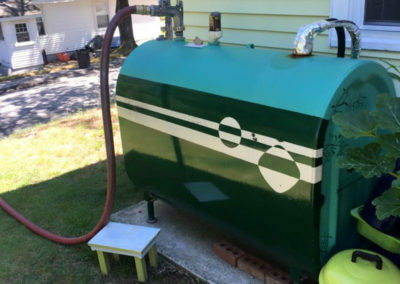 We offer home heating oil and off road diesel. 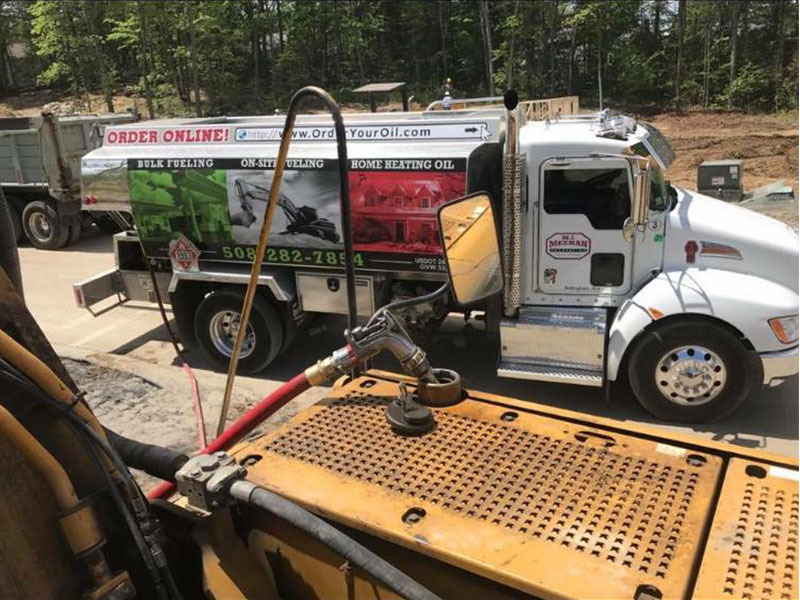 We guarantee that the price we quote for gallons of oil will be the same as the day it is delivered! 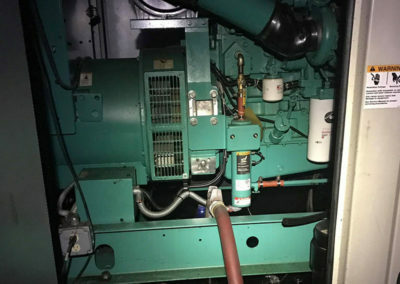 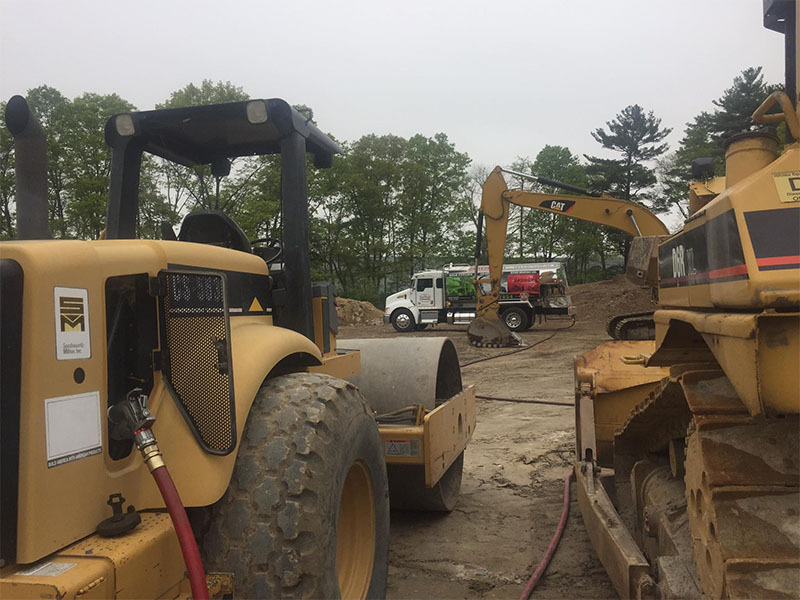 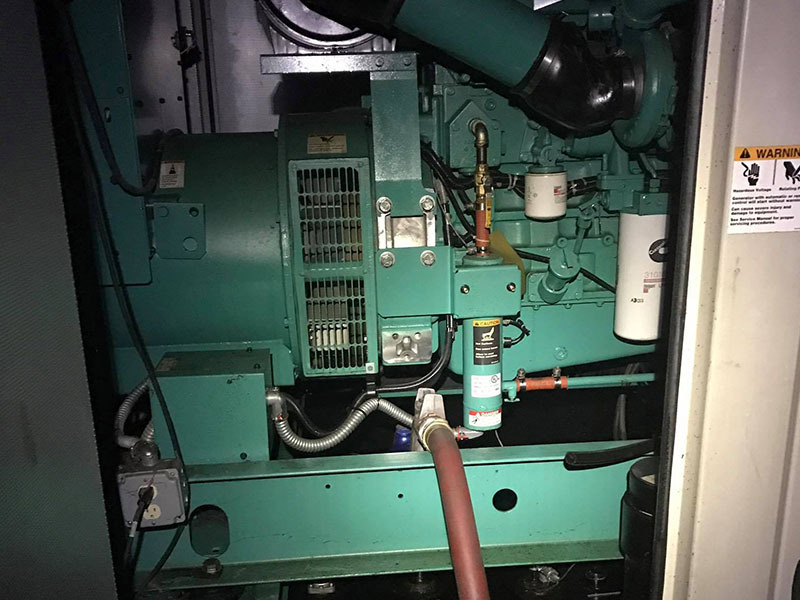 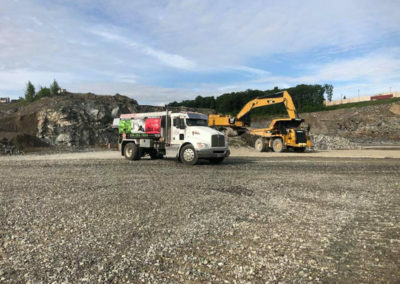 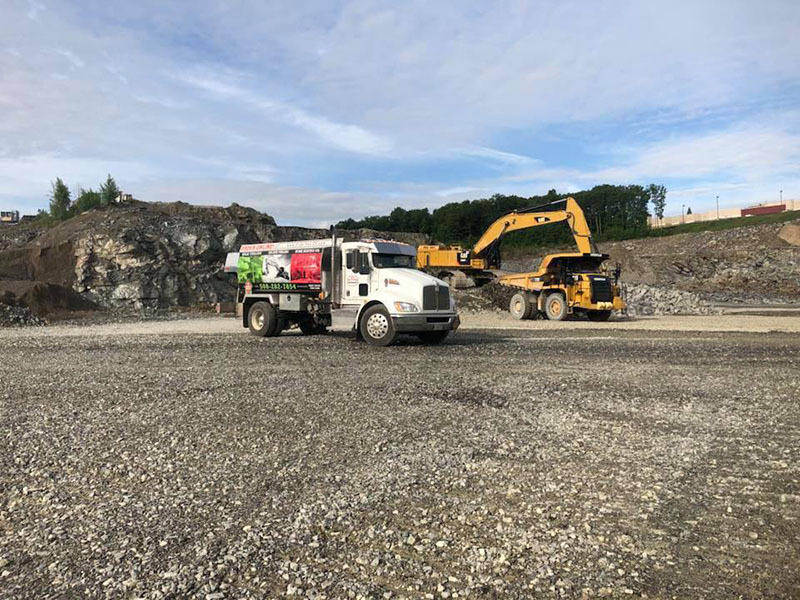 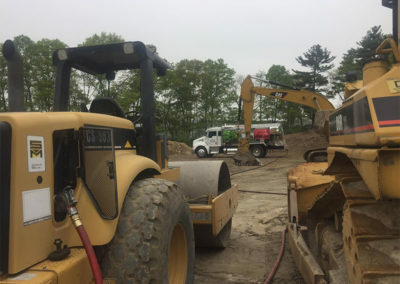 MJ Meehan is integral to the seamless success of many large construction, industrial, trucking and other industries as a supplier of bulk fuel for their existing fuel storage tanks and generators. There is a reason the M.J. Meehan Business is growing at such a rapid pace. 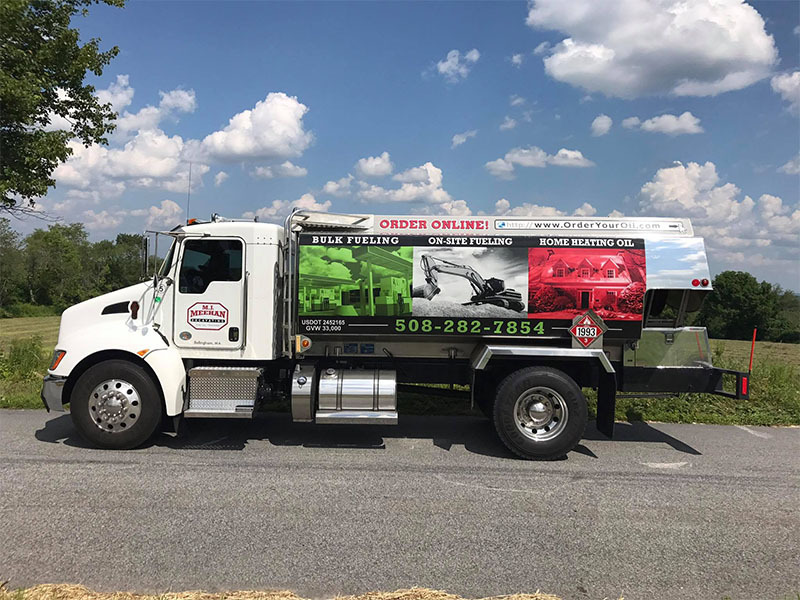 Mike Meehan has been in the fueling industry for over 20 years. He works hands on insuring the ability to bring our clients inexpensive oil for heating and business use. 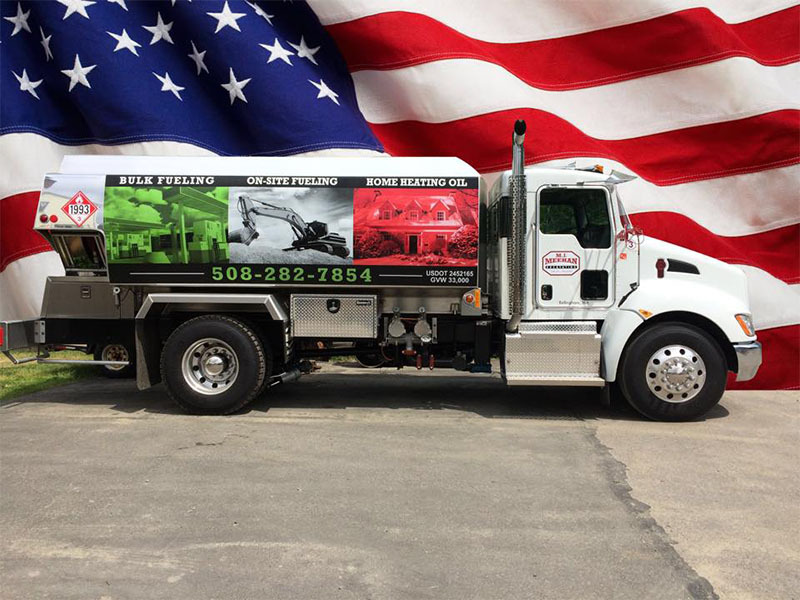 Let us know how we can help you with your fuel oil, heating and excavating needs.